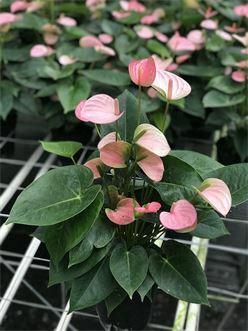 Mercer Botanicals grows and supplies the highest quality tropical foliage for the floriculture industry. 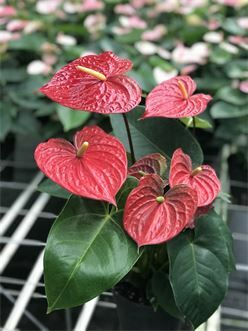 "Mercer Botanicals grows and supplies the highest quality tropical foliage for the floriculture industry." 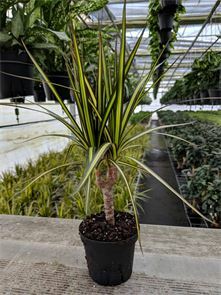 Mercer Botanicals grows and supplies high quality tropical foliage for the wholesale floriculture industry. We specialize in Crotons, Dieffenbachia, Neathe Bella Palm, Syngonium, and much more. 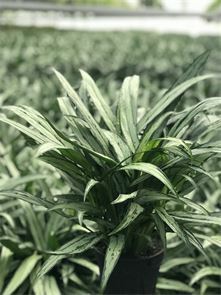 Our plants are sold to all segments of the wholesale buying industry throughout the United States and Canada. We are certified to ship into Arizona, California, Louisiana, Texas, and are members of the US Canadian certification program. 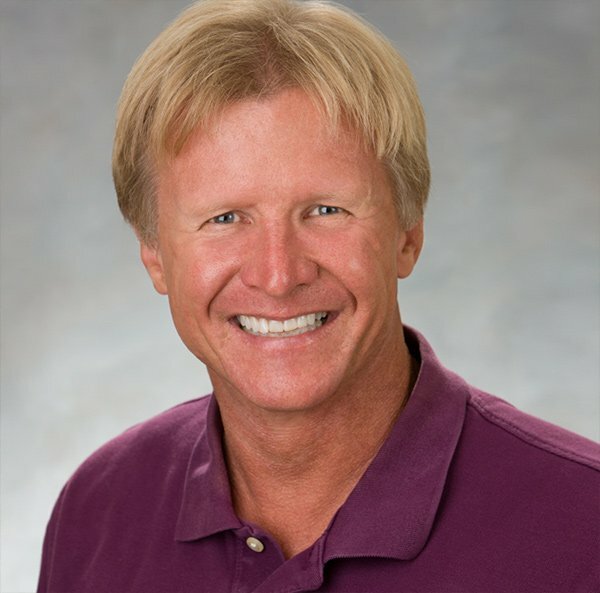 Mercer Botanicals lasting relationships are maintained one order at a time. As expected, your order will receive the care and attention it deserves. Whether it is shipped around the corner, to California or Canada, no one likes a surprise. We ship your order to exact size, color, fullness and free of pest. That's our definition of “worry free buying” feel free to contact us to schedule a visit, ask any questions, get product availability or receive any additional information.